With electronic equipment and gadgets the fastest growing waste stream in many countries, how to deal with so-called “e-waste” may in fact be one of the most pressing environmental problems of the 21st century. According to BCC Research, consumers around the world purchased 238.5 million TVs, 444.4 million computers and tablets and a whopping 1.75 billion mobile phones in 2012 alone. 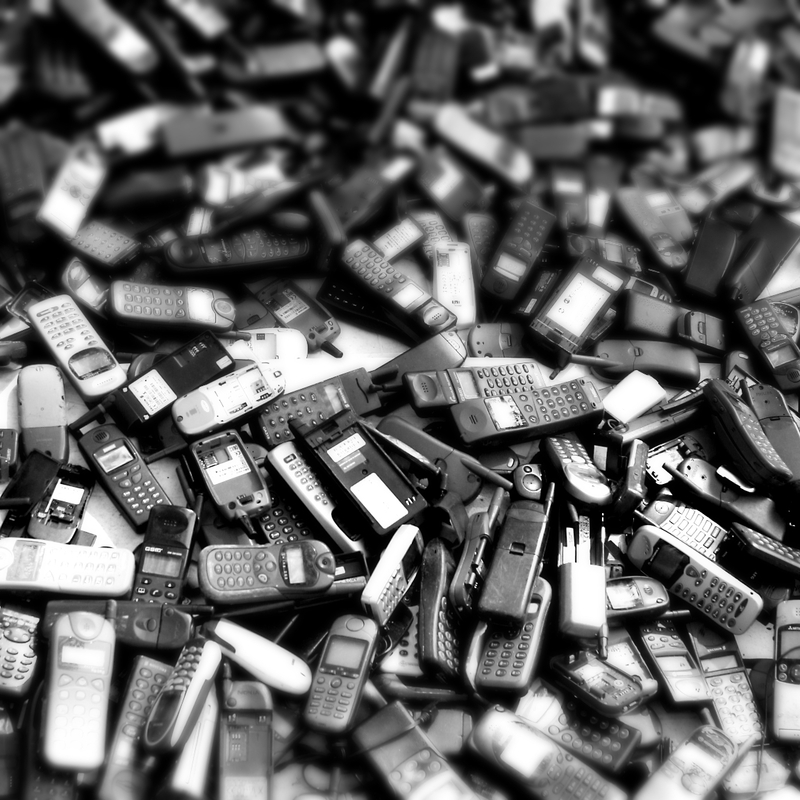 Most of us discard such items within three years of purchase, and this is driving the global growth in e-waste by some eight percent a year. Meanwhile, a recent study conducted by researchers from the Massachusetts Institute of Technology (MIT) on behalf of the United Nations found that the growth in demand for and manufacturing of new electronics will result in a 33 percent increase in e-waste globally between 2012 and 2017. The good news is that many nations have enacted new laws to hold manufacturers responsible for the future e-waste created by their products. The European Union has led the way with its Waste Electrical and Electronic Equipment (WEEE) Directive, which calls on electronics makers to “take back” their products for recycling when consumers upgrade to something new, and restricts European countries from exporting or importing e-waste. Japan and China are among other countries that have passed similar laws. The U.S. government has yet to follow suit, but the Electronics Takeback Coalition (ETC) reports that 21 U.S. states have implemented their own “take back” laws, and several other states are considering similar legislation. Meanwhile, environmentalists continue to pressure Congress to consider similar legislation at the national level, given especially that Americans’ are the world leaders in generating e-waste. Additionally, many manufacturers are adopting voluntary e-waste recycling certification standards. One is the e-Stewards program, which helps those looking to dispose of obsolete electronics identify recycling options that adhere to high standards of environmental responsibility and worker protection. Another program, R2 Certification, run by the non-profit SERI, is supported by several large manufacturers, including DirecTV and Microsoft. Consumers can do their parts by choosing manufacturers that embrace so-called “producer pays” electronics recycling through participation in one of these programs. PreviousWill Controversy Over Whales and Dolphins Threaten SeaWorld’s Future? Cutting Emissions in Northeastern and Mid-Atlantic U.S.
Why Don’t Makers of Cleaning Products Disclose Ingredients?